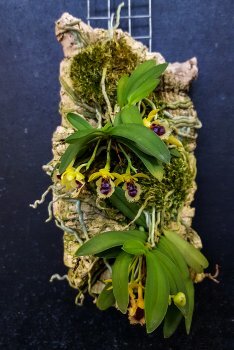 DanaRaluca replied to the thread Masdevallia scitula. Wow! 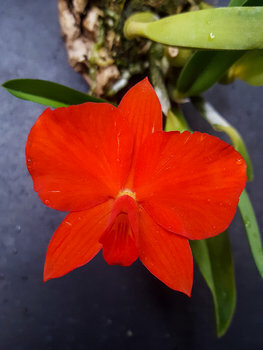 Is the color really so intense? 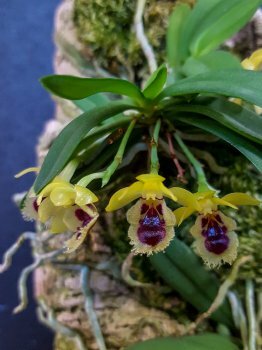 DanaRaluca liked Marni's post in the thread Oncidium (Baptistonia) lietzei. 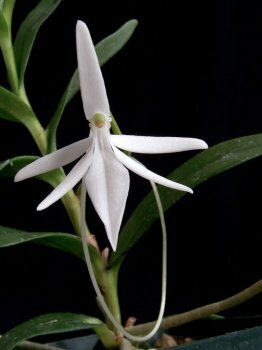 DanaRaluca replied to the thread Dendrobium teretifolium insitu. I wish to have space for one! 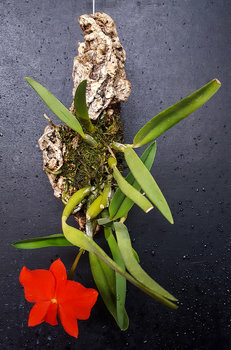 Are the flower long-lasting? 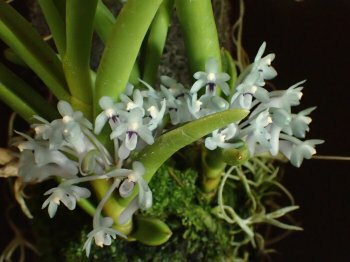 :) They should be fragrant, isn't it? 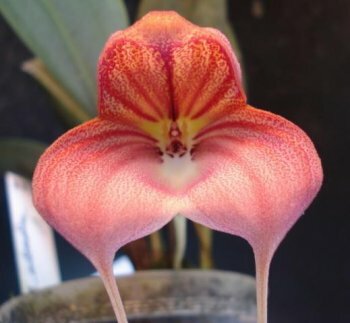 DanaRaluca liked pacome's post in the thread Masdevallia rhodehameliana. 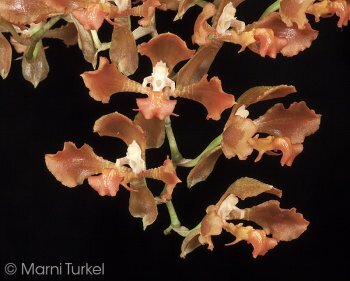 DanaRaluca replied to the thread Dedrobium pierardii. 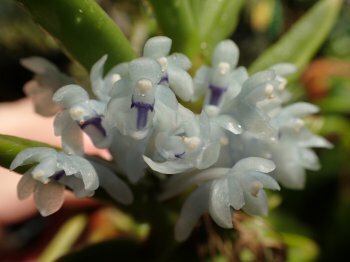 DanaRaluca liked pyrrhonota's post in the thread Jumellea comorensis. 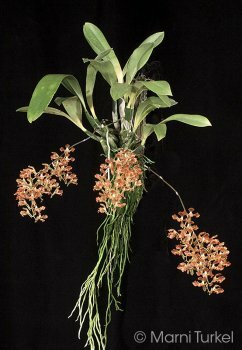 DanaRaluca liked Chuck-NH's post in the thread Cleisocentron gokusingii. 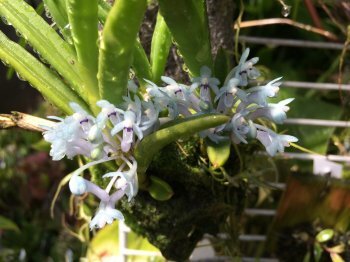 DanaRaluca liked Bonino Elio's post in the thread Haraella retrocalla odorata (Gastrochilus retrocallus) - 2017. 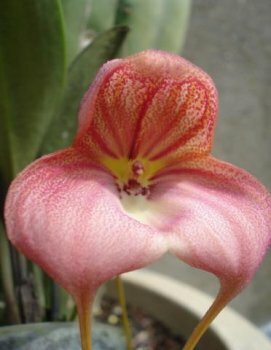 DanaRaluca liked Bonino Elio's post in the thread Sophronitis coccinea. 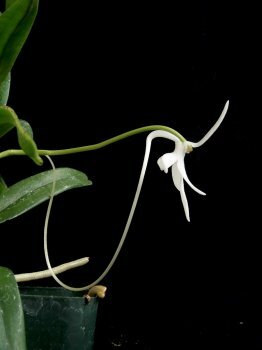 DanaRaluca replied to the thread Angraecum equitans. Very beautiful. 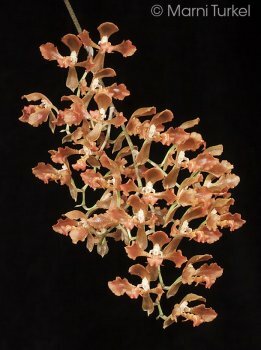 :) I don't know about others, but I just love angraecums. And these look amazing! 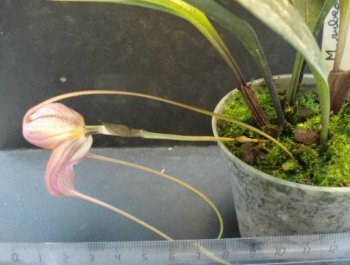 DanaRaluca replied to the thread Phragmipedium Professor Braem. 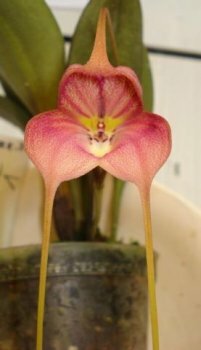 DanaRaluca replied to the thread It is Choi who grows orchids in South Korea..
DanaRaluca replied to the thread Platystele resimula. Thank you. They are very beautiful. 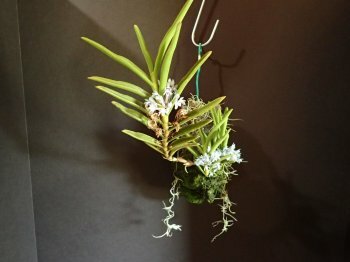 :) Both the plant, and the photos :) I wanted to write "like", but I see I wrote "lime"instead.